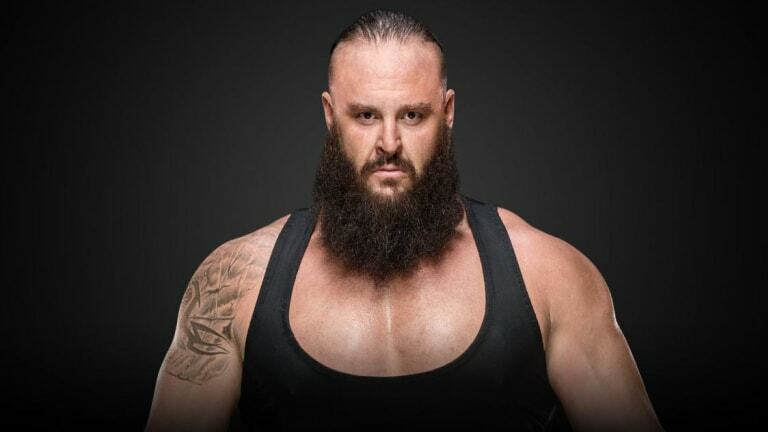 WWE.com has reported that Braun Strowman will officially enter the Andre the Giant Memorial Battle Royal at WrestleMania. This also confirms that WWE is, in fact, proceeding with the Battle Royal this year. There was speculation that with the massively stacked WrestleMania card that the Battle Royal would be nixed. This confirms that WWE is planning on moving along with this Battle Royal, however, no word on if WWE will also be doing a Women&apos;s Battle Royal. Zack Reacts: Ugh. Poor Braun Strowman. This guy can&apos;t get a decent WrestleMania match to save his life. How does a guy go from being a legitimate threat to Brock Lesnar for the Universal Championship. Someone who only lost to Brock because he was attacked before the match with a weapon. Now he&apos;s in a completely pointless Battle Royal that will very likely not even been on the main card, but instead on the kickoff show. I&apos;ve said it over and over and over, this Battle Royal has to mean SOMETHING other than a random trophy. Give the winner a secondary title match. Give the winner any title match to be redeemed at the next PPV event. Otherwise, who cares! ?